@KerryDye It's not spam, because search engines' bots perform the same activity. And nobody calls it "spam". They provide traffic in return for your data. For free. There seems to be another problem with Semalt though. 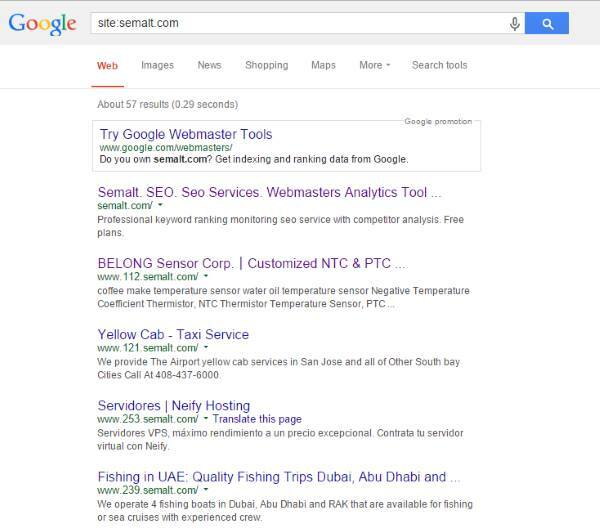 Here’s a pic of the Google results for a search of site:semalt.com. Notice anything? 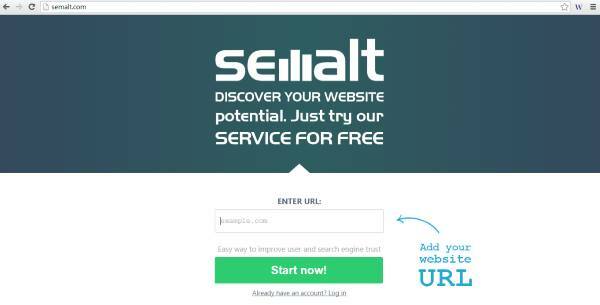 It looks as though Semalt caches a version of their client’s site on a unique sub domain. I can think of a tonne of reasons why they might do this. Stuff like usability testing or page analysis. I can’t think of a single reason why that page should be accessible to search engines. I know what you’re asking. And I’ll be honest, I was wondering the same thing. What happens if you click the link? I searched the Google to see if Semalt pages were appearing in the search results for the brand names of the companies that they mirror. They don’t seem to. I haven’t searched exhaustively, because quite frankly, I’ve got better things to do. I can’t help thinking it might be. 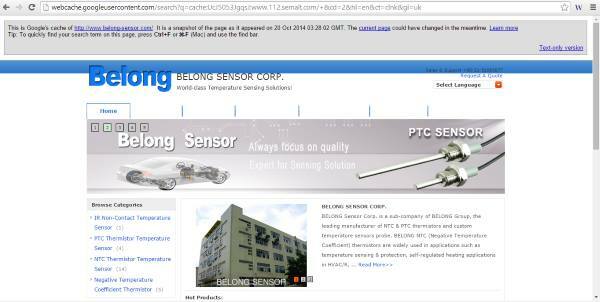 These pages are after all duplicates of another website. If you look closely at the cached version, it says that it’s Google’s cache of the website at its actual domain name, rather than the Semalt Sub Domain whereas the page uses a 302 redirect to the Semalt home page. That sort of suggests a conditional redirect to me. Which is generally a bit of a no-no.